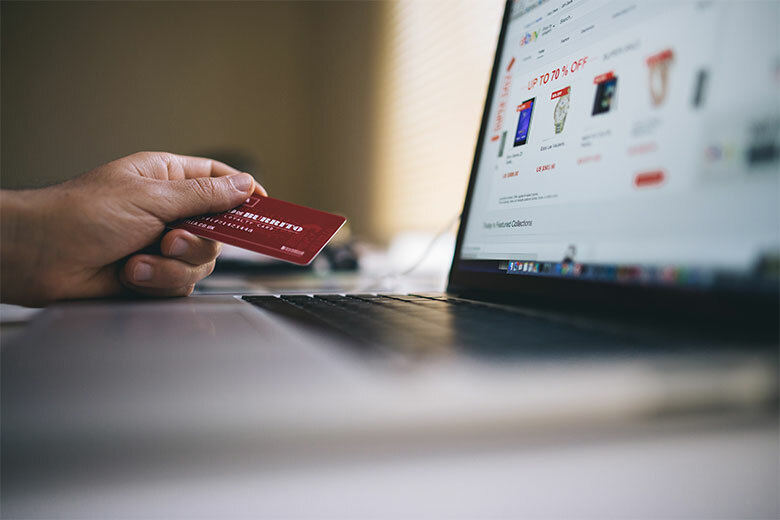 As more and more consumers turn to online purchasing for convenience and value, it is vital to invest in eCommerce solutions that both attract and retain customers. When it comes to eCommerce web design, our expert team are skilled at building websites that strike the perfect balance between easy to navigate, intuitive designs and rich, engaging consumer experiences. Each eCommerce project is custom tailored, flexible and built to scale. We want all our clients to succeed online, so we focus on creating eCommerce sites equipped for long-term, sustainable success with built-in functionality to allow easy day-to-day online storefront management. If you’re looking for eCommerce solutions across Australia that will deliver the results that your business needs to achieve, then come in and talk to the friendly and professional team at Newpath Web. Throughout Australia, every business is different and has their own specific eCommerce solutions. 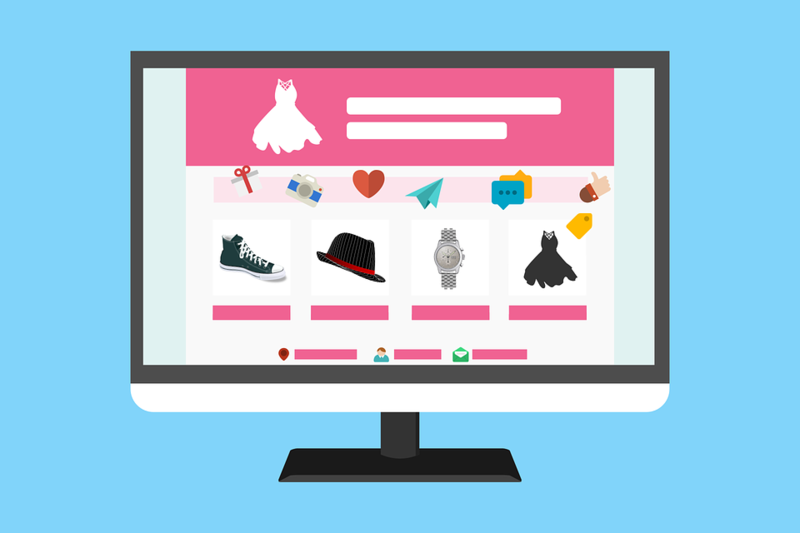 We design and develop online stores that perfectly reflect your unique brand personality. From simple storefronts to complex CRM integrations, our experienced team will create a customised eCommerce solution that drives conversions and engagement. Our experienced and accredited team of Melbourne based eCommerce developers shares an unrivalled portfolio of skills in multiple eCommerce CMS solutions. This means we can recommend the right platform to meet your needs and build your eCommerce solution across Magento, Kentico, WordPress, Drupal and more. Our eCommerce solutions are designed with both the consumer and seller in mind. While visitors can easily explore and purchase in a few taps, you can manage your site, stock and purchases from one user-friendly CRM. 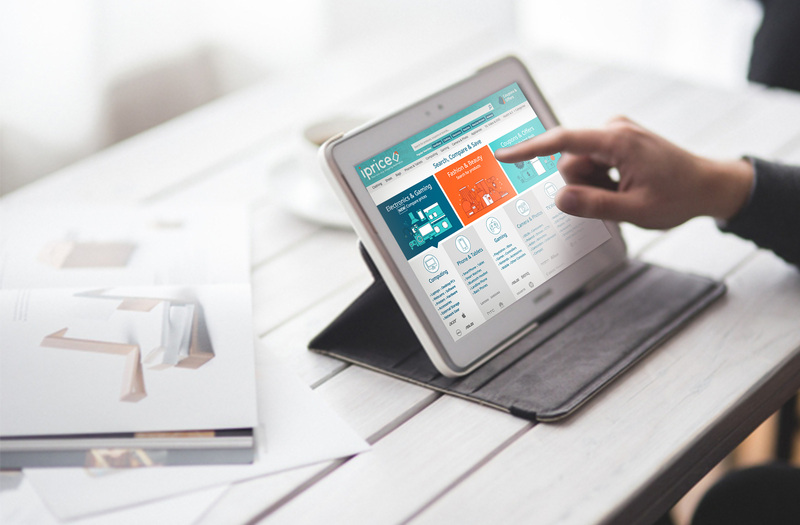 Fusing user-based website design, inbound marketing strategies and the latest technology, our eCommerce sites deliver sustainable long-term returns. From up-selling or cross-selling and smarter checkout systems to robust catalog, database Integration and analytics, we have you covered. Our team can assist with the integration of products, images, prices, shipping and other elements. We ensure your online store is optimised for Google and other popular search engines. Often overlooked by eCommerce suppliers this last step is vital to ensure exposure and future sales. We have many years of experience building complete eCommerce solutions and online businesses. If you are looking at developing an eCommerce website for a small, medium or large business, we can tailor a solution to fit your needs. This is why we are the first choice for local eCommerce solutions in Melbourne, and throughout Australia.